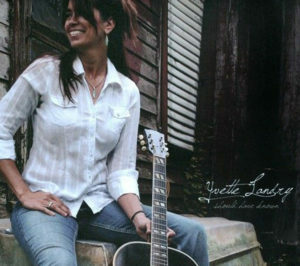 Yvette Landry carries a torch HARD for true honky-tonk. 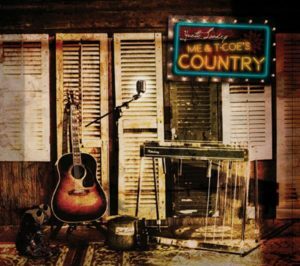 Her new album, Me & T-Coe’s Country, is all pedal steel, loping guitar lines, and slightly smokey, sweetly beautiful and seriously twangy vocal lines. 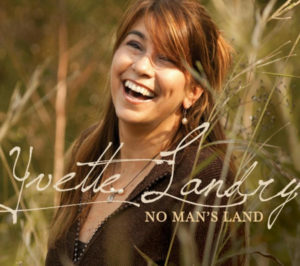 Yvette’s voice is right up front; hers is a voice that could rival any other. Richard’s pedal steel is dead-on, keeping with an era gone by, yet breathing life into these songs making them new and powerful. 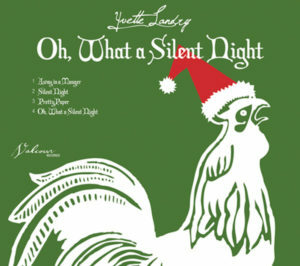 When you listen to this one, remember to keep the Kleenex close by and the box of razors out of sight. 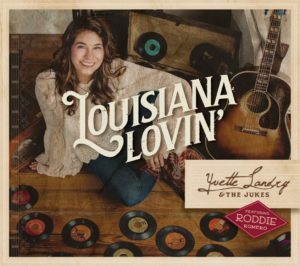 Yvette Landry delivers a beaut that honky-tonks its way through an assortment of colorful tales told mostly from a woman’s perspective. Whether it’s turning the tables, perpetuating romantic failure or finding lasting love, she covers a wide range of topics as captured by an observant eye.